Holy Baptism is a gift from God by which we are given eternal promises and entrance into our Lord's Church. If you are interested in Baptism for yourself or your child, please talk to Pastor Peterson or call the Church Office at 721-0041. 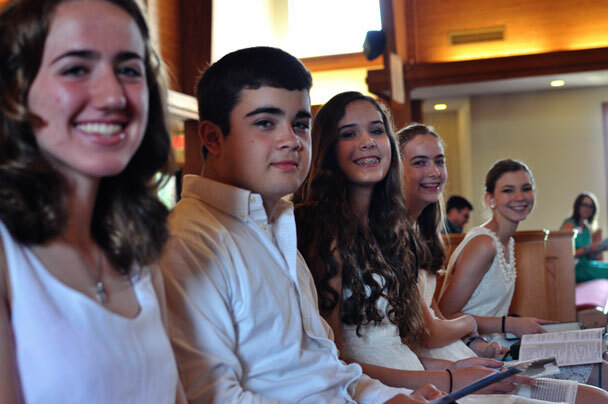 First Communion classes are offered for youth 10 years of age or older (or close). 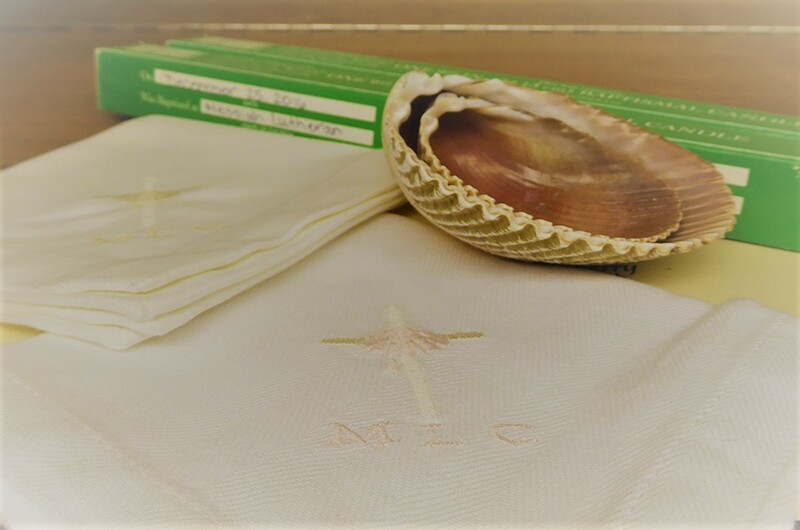 If you are interested in First Communion classes for yourself or your child, please talk to Pastor Peterson or call the Church Office at 721-0041. Classes will begin in early January. f you are interested in Confirmation classes for yourself or your child, please talk to Pastor Peterson or call the Church Office at 721-0041. Getting married is one of the most important decisions in your lives. Your desire to have a church wedding indicates that you see your marriage as a commitment made before God, with emphasis on the Christ-centered character of the wedding service. While there is room for flexibility in a church wedding, these guidelines are meant to make planning easier and more enjoyable. If you are interested in a Wedding for yourself or your child, please talk to Pastor Peterson or call the Church Office at 721-0041. It is the policy of Messiah Lutheran Church that we provide this service for members only. Messiah Lutheran Church has a caring group of individuals who can assist members in planning a memorial or funeral reception for a loved one. Contact the church office at (256)721-0041 if you would like to utilize this service. Columbarium: A special facility for the care and safekeeping of cremated remains. The name Columbarium is derived from the Latin Columba or “Dovecote”, the dove being the symbol of God’s spirit and peace. Messiah has established a Columbarium on Church property to meet the needs of its congregation. In the peaceful beauty of the Sanctuary, lives are memorialized. The ashes reposed in the walls of the Columbarium are commended to the glory of God and a reminder to all that we one day will experience the Resurrection. Speak with Pastor Scott Peterson. Information is also available in the literature racks in the church Narthex or by calling the church office at (256) 721-0041.